Follow along with the podcast to get insight into what it means to live with a positive mindset. I use this podcast to reveal strategies that I have found useful in building a successful life after struggle. Values: How are you defining success? Goals: What seeds can you sow today? Attitude: How committed are you to success? Aspiration: What do your investments say about you? Action: How do your actions align with values? Accountability: How are you tracking progress in your business, your career, your prosperity? Awareness: In what ways are you keeping your head in the game, always on the pathway to prosperity? Achievement: Reveal how you celebrate every achievement along the way? Authenticity: How are you keeping your words, thoughts, and actions in alignment? Appreciation: Show how you’re sowing seeds to build a better community. Please click on any of the icons on the right to subscribe to the podcast. You’ll be able to listen and learn as you drive, exercise, or whenever you feel a need to be inspired. You’ll see that I never ask anyone to do anything that I’m not doing. I publish a series in seasons of 10. Find a sample by clicking on the links in the boxes below. 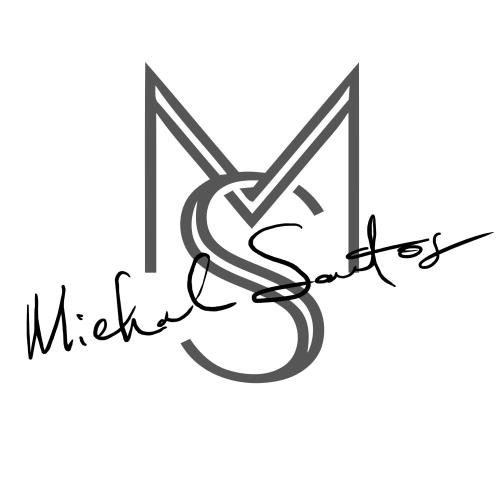 Welcome to the Michael Santos Mindset podcast. Really want to share the strategies that powered me through 26 years in prison. Strategies and tactics helped me to develop a mindset of success. I’m confident a success mindset can lead you to prosperity, too. In what ways are you defining success? In what ways does your definition of success define your mindset? Regardless of what challenges you’re facing, or what external circumstances complicate your life, you can begin sowing seeds today that will lead to a better outcome. When we know the outcome we’re after, we can begin laying out the path that will take us there. I used strategies and tactics to climb through 9,500 days in prison. I still use strategies and tactics as I build my career in society. 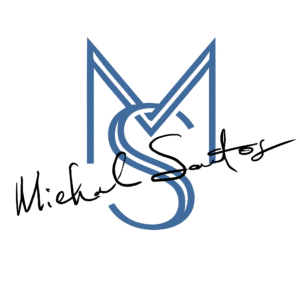 If you want to see how a positive, mindset of success drives all of my decisions, then Visit https://michaelsantos.com. I document the journey every day with hopes of teaching and inspiring others to build a positive mindset. Please subscribe to the podcast today. What are you doing today to put yourself on a pathway to success? Setting clear goals is an essential tactic that will lead you into a better place, regardless of what external circumstances are governing your life today. I learned the importance of goals at the same time that I was learning the importance of mindset, and making values-based decisions. Those success mindset tactics powered me through struggle and put me on the pathway to prosperity. Living in accordance with strategies and tactics will do the same for you. Among the first goals I had to conquer when I got out of prison included getting a driver’s license. I didn’t know that I had forgotten how to drive. While serving 26 years, driving was not a part of my life. So I had to learn all over again. But achieving the goal of getting a driver’s license was a first step. It led to my getting a bank account. With a job and a bank account, I could take the next step of getting a job. Make sure that you set a series of small, incremental goals, and you will build more success in your life. Do you have the right attitude? How would you know? I’m Michael Santos and I can tell you how having the right attitude made all of the difference in my life. The right attitude powered me through 26 years in prison, and having the right attitude led to my first million dollars after I returned to society. We get the right attitude when we make a 100% commitment to success. And we all define success differently. That’s the reason I strongly encourage you to define success in your life. What does success look like? In my case, I am willing to work seven days a week. I’m willing to work as many as 18 hours a day, with total focus and commitment. It’s my way of living with the right attitude. There isn’t any complaining. Instead, it’s all about gratitude. I’m grateful. No complaining. Identify your values and goals. Then move toward them with a 100% commitment. That’s why you have the right attitude. Do you know the secret to maintaining a high level of energy and discipline? Since I knew what I wanted, I could set a clear course of action. That course of action would drive me through the years and decades ahead. I knew what books I should read. I knew how I should spend each day. I knew that if I wanted to advance prospects for success, the responsibility was on me. What action steps have you taken today to show your commitment to the success you want to build in the months and years ahead? I’m Michael Santos and I’m absolutely certain that if you follow the strategies and tactics that powered me through 9,500 days in prison, you will achieve higher levels of success. Strategies and tactics lead to a positive mindset. Taking action is an essential tactic. 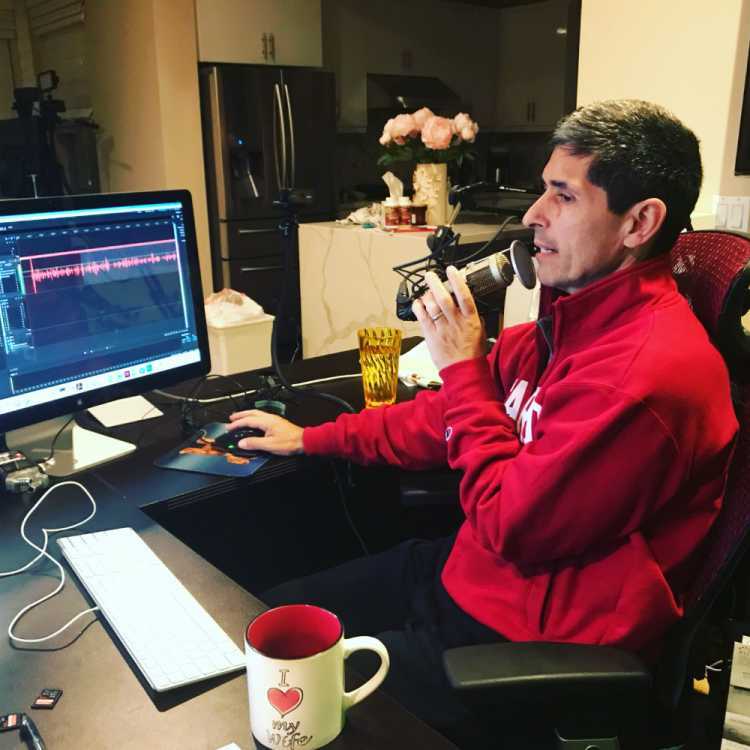 In today’s podcast, I talk about the different tactics I used to build energy and focus. I woke early. I recorded my progress. I let the world know what I was going to do, when I was going to do it, and how the efforts I took would translate into success. I documented the tactics in a simple book I wrote called Prison! My 8,344th Day. Start taking action today and you’ll achieve higher levels of success in the future. If you’re after a success mindset, use accountability metrics to take you to the next level and the next level after that. With a success mindset, we look to where we want to be in the years and decades ahead. Without this tool, those visions seem distant. They’re too far into the future. We can lose our way, much as we would lose our way if we were in the middle of the ocean and trying to make it to shore. One day we’d go in one direction, only to find that we’re going in a different direction the next day. An accountability metric becomes our compass, keeping us going in the right direction at all times. I relied on accountability metrics to ensure I made progress during each of the 9,500 days that I served in prison. When I concluded my term, I used accountability metrics to track progress toward the first $1 million in assets I wanted to build. Now I’m using metrics to reach $10 million in assets. Create an accountability to fuel your success! Do you really know what it means to be deliberate? In what ways are you sowing seeds today for the success you’re determined to become tomorrow? This tactic of being aware is an essential component of the success mindset. I learned the importance of being aware, or keeping my head in the game, as I climbed through 9,500 days in prison. I knew that if I did not reach beyond the prison walls, the circumstances of my life would define my future. But I didn’t want the prison to define me. I needed to tap into all of my critical thinking skills. Those skills would make me more aware of opportunities I could create or seize. That awareness tactic led me to publishing. I took the necessary steps to build credentials that would persuade publishers to bring my work to market. By publishing, I made the world aware of me. You can use these tactics to become more successful in your career, in your business, and in your life. Are you ready to make the world aware of you? Then incorporate all tactics of the success mindset. 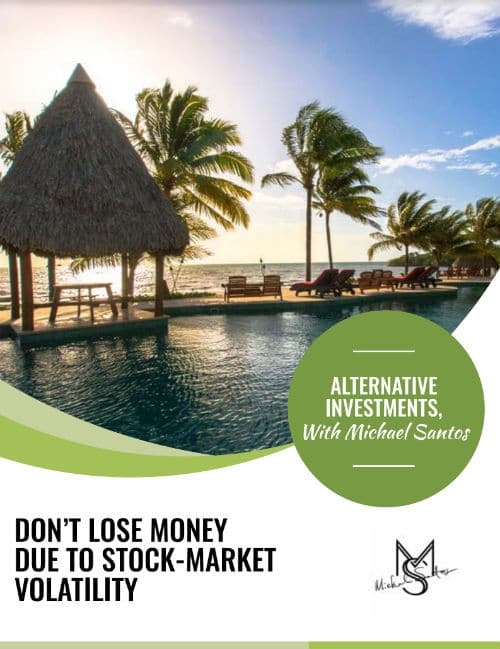 To learn more, visit https://michaelsantos.com. Success doesn’t happen by accident and it rarely comes overnight. We’re far better off to succeed if we engineer the course of action, and we take small, incremental action steps that can bring us the outcome we want. In today’s Michael Santos Mindset podcast, I talk about celebrating achievements. I used this strategy of celebrating achievements to stay motivated. That motivation allowed me to climb through 9,500 days in prison with a high level of energy and discipline. I could accept that the prison system and authority figures controlled many aspects of my life. Yet I could control the way that I would respond to that environment. I could engineer a pathway that would lead to the outcome I wanted-which was to return to society successfully, with opportunities to thrive. Celebrating the small achievements helped me build confidence that I could take on larger achievements over time. Think of the long-term goals and take incremental action steps that can help you grow! When we live in a state of gratitude, more blessings open up for us. I learned that lesson while climbing through 9,500 days in prison. During those 26 years, I maintained a high level of energy and discipline, largely because I appreciated the many blessings that had come my way. Prior to learning about this concept of gratitude, a series of bad decisions drove my life. For that reason, I allowed others to influence me. Although I was a teenager when I began breaking the law, the bad decisions I made exposed me to severe challenges in the criminal justice system. Yet rather than blaming anyone or anything else for the predicament my decisions had created, I learned to think differently. And I’m grateful. Those new thoughts helped me feel stronger and helped to build my confidence. That made all the difference in the world. I learned to live in a state of gratitude and to be appreciative—even though I was in prison. Think of how living in a state of gratitude can help you grow in every area of your life. To learn more, visit https://michaelsantos.com. To build more success in your career, in your business, in your life, live authentically. That’s a lesson I learned from leaders who held a success mindset. It worked for leaders like Bill Gates, Warren Buffett, and Steve Jobs. It also worked for me and it can work for you. If you want to learn more about the many lessons that powered me through 26 years in prison and allowed me to prepare for prosperity, please visit https://michaelsantos.com. You can download a free book that will show you the meaning of authenticity. You can also see examples by checking out the website. Stay on the path to success by living authentically. Click here to subscribe and listen on iTunes. Please click on your favorite app below to subscribe to the Michael Santos Mindset podcast. It’s free! If you subscribe through the Anchor App, you’re able to leave messages. Count on me to respond. If you find the podcast worthy, I hope you’ll rate, review, and share the podcast. Your engagement would mean the world to me.